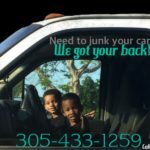 We pay cash for junk cars in Hollywood, Dania, Fort Lauderdale, Lauderdale by the sea, Miramar, Pembroke Park, Pembroke Pines, Hallandale, West park, Sunrise, Oakland park, Pompano, Lighthouse point, Deerfield beach, Weston, Southwest ranches, Cooper city, Plantation, North Lauderdale, Margate, Tamarac, Wilton manors, Lauderhill, Carver ranches, Miami, Miami Gardens, Opa locka, Hialeah, North Miami beach, Miami shores, Aventura, Miami lakes, Little havanna, Little haiti, Pork and beans, Liberty city, Golden glades and all other parts in the tri county area. 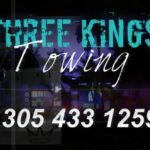 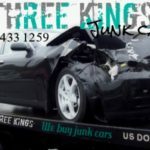 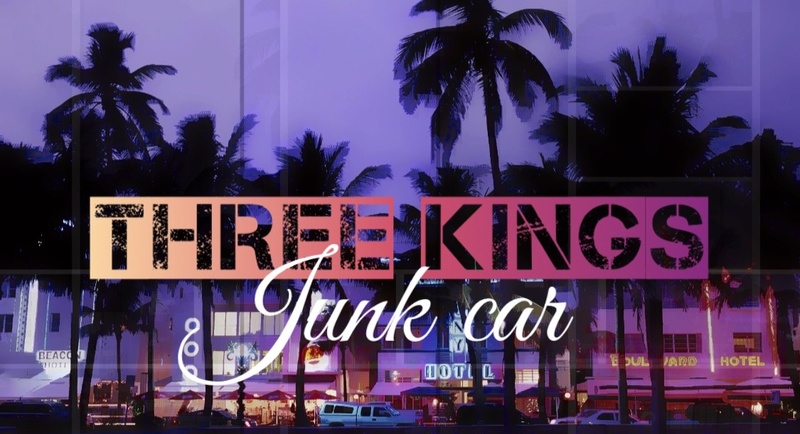 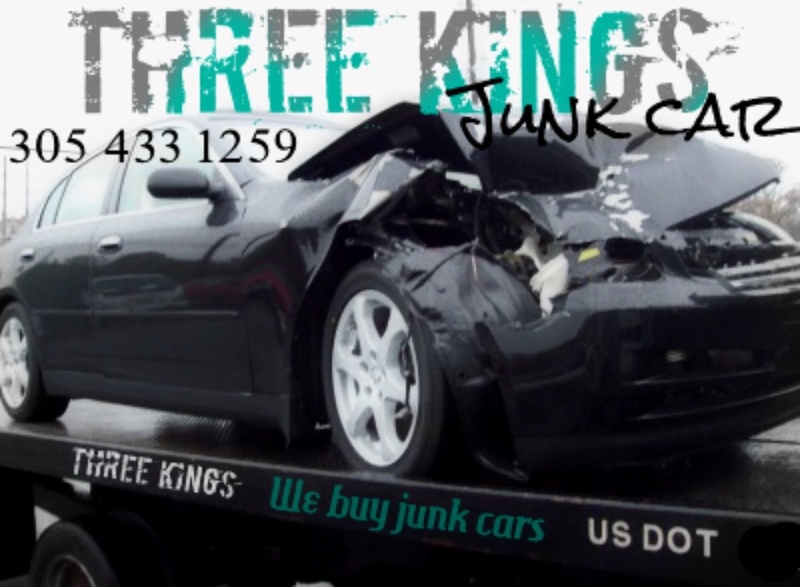 Three Kings Junk Car pays cash for junk cars in any condition, year, make, or model. 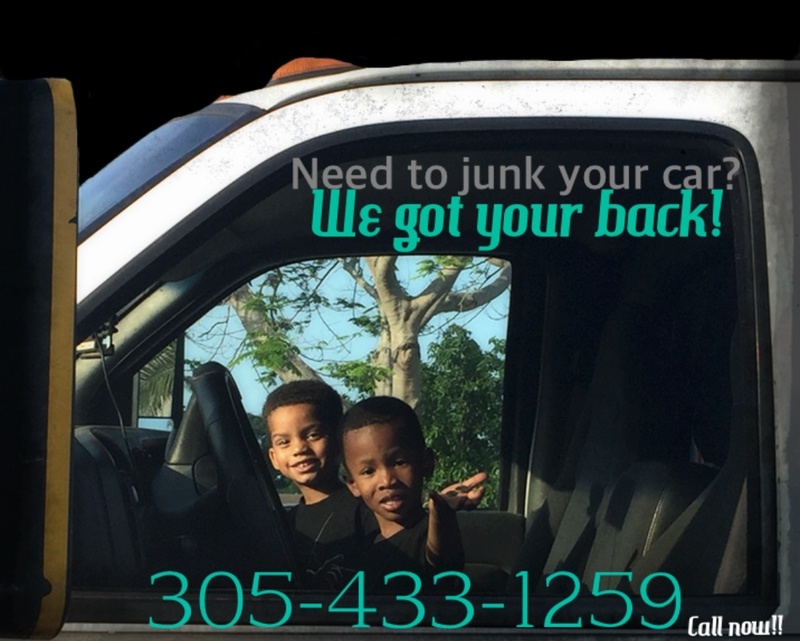 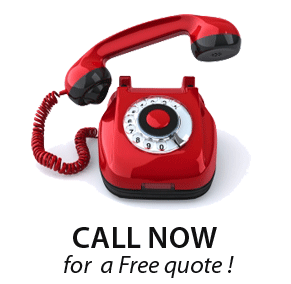 We offer same day removal and pay you cash on the spot. 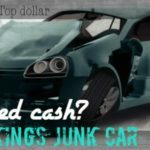 Loved the expirience they were fast and paid me top dollar!